December 4, 2018 By Jonathan K.
The hockey season is still young but the 2019 NHL future odds have already began to move around as wins and losses wrack up. 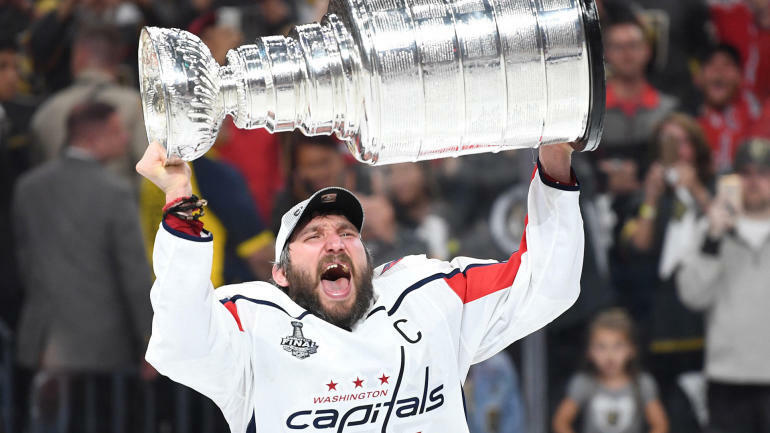 The Washington Capitals won the Stanley Cup in 2018. Washington won by beating the Golden Knights in five games, 4-3. This is the first title for a Washington DC professional team since the 1991 Super Bowl. Regardless, the Capitals are not near the top of the heap. The top two teams are favorites by a wide margin and that is the Toronto Maple Leafs and Tampa Bay Lightning. Even the Golden Knights, runners up in 2018, have fallen down the 2019 NHL future odds. In fact the Nashville Predators and Buffalo Sabers have better odds than both the Cpas and Knights. You can see the full odds below, pulled from Boavada.